Of course, there’s the deposit, mortgage payments and estate agents fees to think about, but what about finding out the boiler is broken once you move in? Or realising you need to pay just shy of £1,000 for a homebuyer’s report? Once you add moving day costs, like hiring a van and buying sturdy cardboard boxes, it really does all add up. 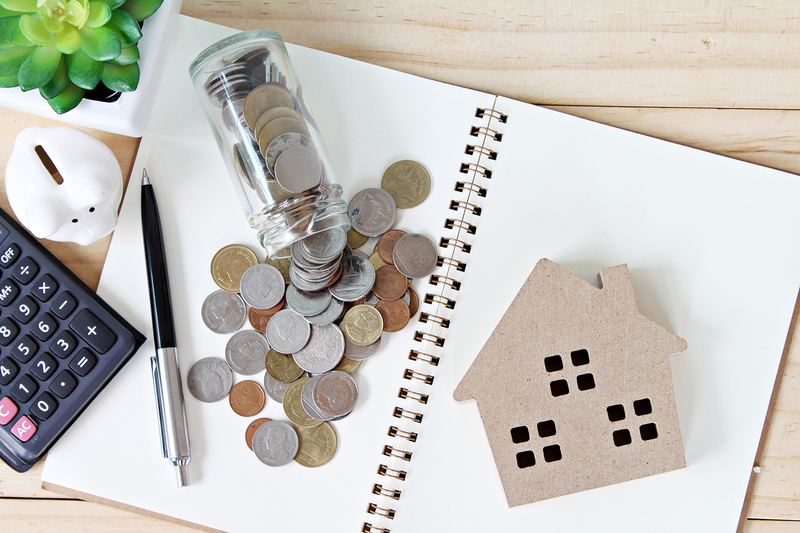 So, before you get carried away putting in an offer on a home that could leave you out of pocket, here are five hidden costs first-time buyers should be aware of. And, if you want to find out exactly how much your new home could cost you, use Totally Money’s new interactive home buying tool. When buying your home with the help of a solicitor, their costs can be between £850 – £1,500, which is a sizeable fee to pay as you enter your new property. Boxes, a removals company to help you pack up and shift your stuff, taking a day off work unpaid to wait for the broadband to be installed, moving day costs can often the most hidden of all. Plan ahead by asking family and friends to help you move, or buying boxes in bulk, and you could save yourself a small fortune.